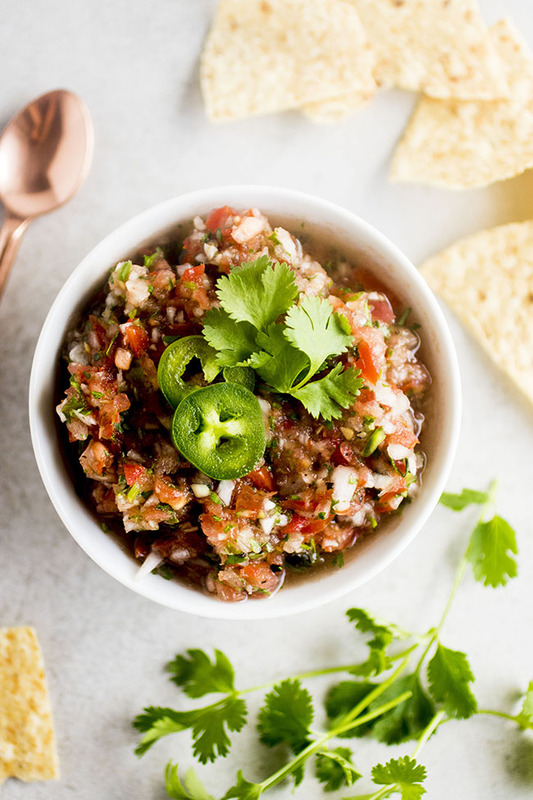 This simple salsa recipe comes together in just a few minutes with fresh tomatoes, cilantro, jalapeno, and a few other simple ingredients. Vegan, Vegetarian. 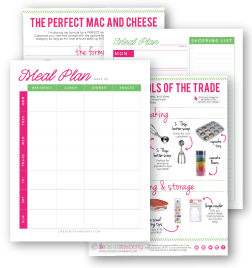 This post contains affiliate links, which means if you purchase something I’ll earn a small commission at no cost to you. Sometimes all you want is a giant, delicious snack. And sometimes, you are compelled to pursue said snack with every intention of ruining your dinner. Sometimes, the dinner-ruining culprit simply MUST BE chips and a fresh, simple salsa. And sometimes, you simply MUST EAT the whole bowl of salsa and an entire almost-full bag of chips in one sitting with reckless, unapologetic abandon. Sometimes life is just TOO. GOOD. Kind of like this salsa. 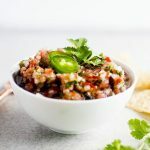 It’s deceptively simple and oh-so-fresh, which is of course the reason you can eat a billion tortilla chips guilt-free. Because you’re dipping them in this salsa. Which is all vegetables (plus tomato, cuz it’s a fruit, blah, blah). But that BASICALLY makes it salad. Which BASICALLY makes it super healthy. Even when it’s slathered on top of a crispy fried tortilla. It doesn’t matter. Because now it’s a SALAD fried tortilla. But really. This is good. Especially when it’s slathered on top of chips. Or a maybe gooey, cheesy, yumm-a-licious quesadilla. Your pick. 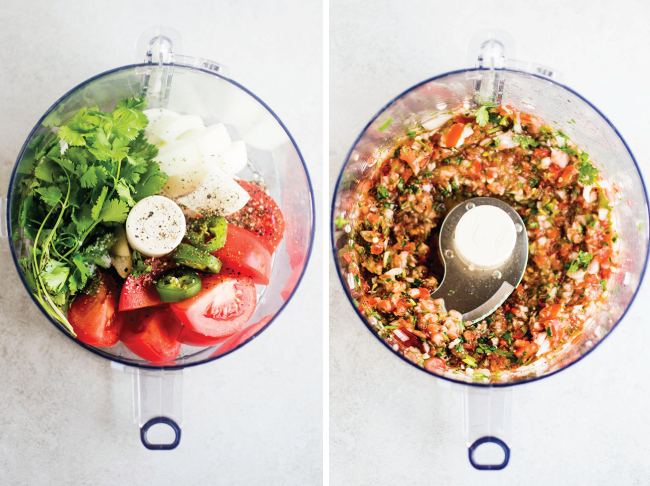 A quick and easy salsa made in no time with a food processor! 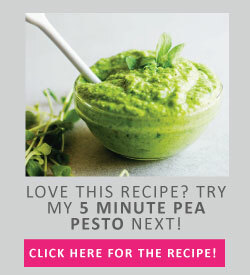 Place all ingredients in a food processor (I love my Cuisinart for this!) 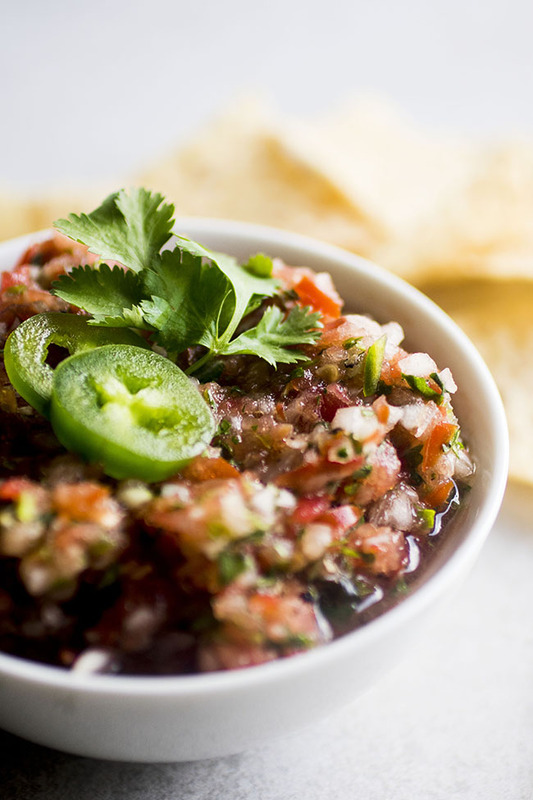 Pulse in short bursts until salsa has reached your desired consistency. 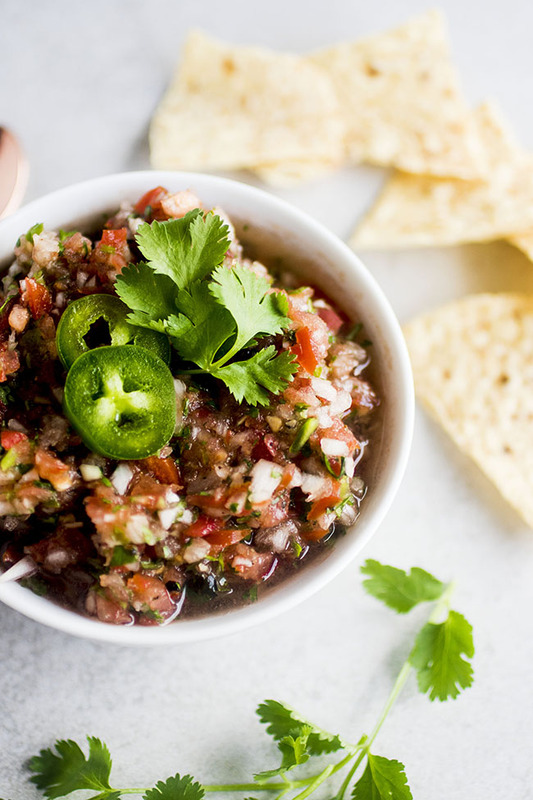 Remove salsa from food processor and store in an airtight container in the fridge until you’re ready to serve. 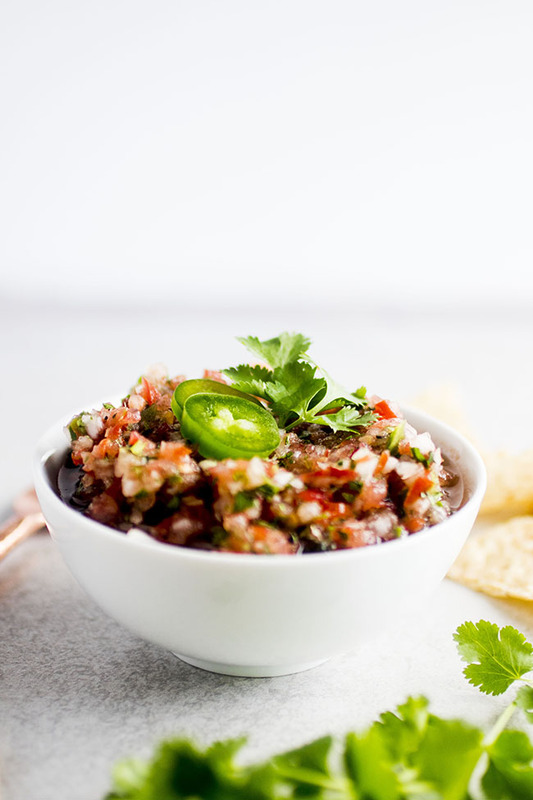 Garnish with extra cilantro leaves and jalapeño slices (optional) and serve with tortilla chips for dipping. Add as much or as little jalapeño as you like to adjust the spice levels. Two thick slices of jalapeño will produce a milder salsa, while 4 or 5 will bring quite a bit of heat. If you’re unsure of how spicy you’d like the salsa to be, start by adding 1 or 2 slices of jalapeño, then taste and add additional slices as necessary. If your tomatoes have a high water content, you may want to use a slotted spoon to remove salsa from the food processor so that any excess liquid has the chance to drain away. If you have extra salsa, use it for this easy slow cooker salsa chicken, margarita quesadillas, or these chicken burrito bowls! I use (and love!) this food processor from Cuisinart when I make this salsa.